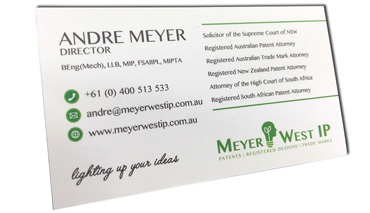 Matt laminated business cards – a sleek velvety look and feel. 48 hour delivery if you approve proof by 11am business days. Nothing feels smoother than matt lamination. On 400gsm matt lamination looks superb. Don’t waste money on for flimsy, poor quality, soft cards. 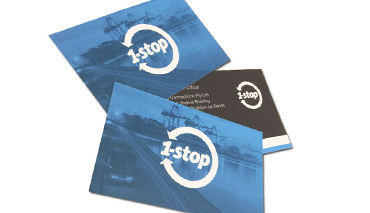 Absolute Colour Printing provides only premium printing and card stock. We offer:Premium grade 350gsm or 400gsm satin artboard. Free print on other side. No extra charge for changing size down from 55 x 90mmFREE 48 hour delivery if you approve our proof by 11am on a business day. Don’t get caught with your business cards down.You may have had one of the most embarrassing moments. Just when you want to make a positive impression on a new client and find you have run out or only have old cards that have been knocked around. No artwork ready for printing?No problem.. 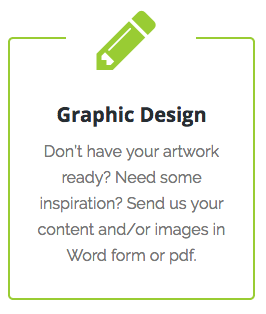 Send us your logo and content of what you would like printed on your business card and our team will do the rest. 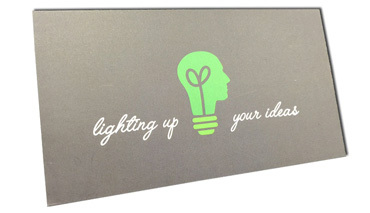 Print qualityThere are many printing companies that provide cheap printing business cards. Some of our clients came to us after being embarrassed to give them out because they LOOK AND FEEL CHEAP. Not so with Absolute Colour Printing. Our cards are premium. 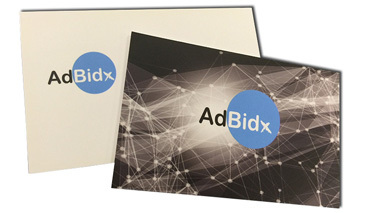 The print quality is premium and our service is premium. Our goal is to make your cards OUTSTANDING.